Glenn Langenburg and Eric Ray report on a heated and controversial topic that caught the attention of the latent print world in the summer of 2018, the re-designed IAI Recertification test. 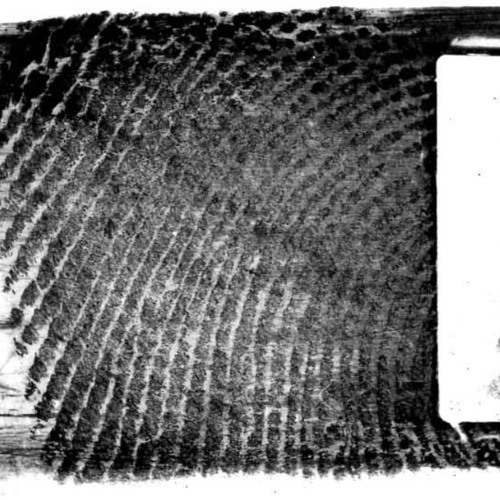 Every five years, Certified Latent Print Examiners must take a comparison test. The old one was notoriously easy, but that has recently changed, and the error rate was higher than some expected. Carl Speckels raised the topic on the CLPEX.com message board and it was discussed at length at the 2018 IAI Conference. The topic is discussed even further here with some suggestions on how to improve the test while keeping it an important aspect of latent print examination. 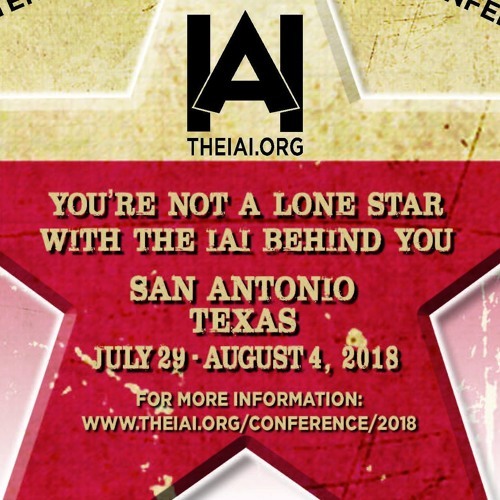 Glenn Langenburg and Eric Ray return to the annual IAI conference in San Antonio to talk to attendees about the interesting lectures and workshops that they’ve seen this year. Morgan Hays from Florida talks about how he stays current with the field as a supervisor and how the exclusion and verification topics were covered at the conference. Do you trust your verifier? Linda Manigault from Nevada then joins the conversation and discusses the workshops on FRStat and statistical models that she attended. Glenn ends the episode with a BIG announcement! 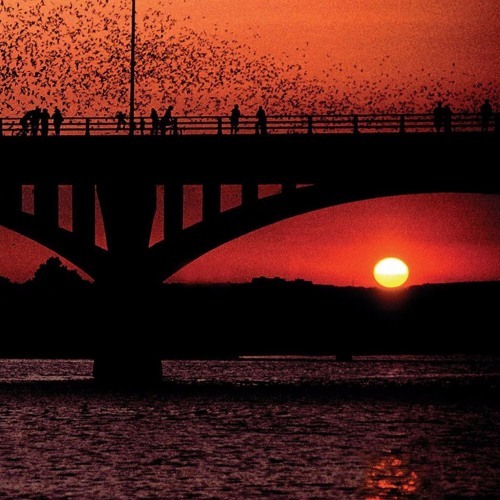 Eric sits down with Amanda, Harres, Vanessa, Jack, and Judith from the Austin Exclusionology class to talk about latent print topics and to ask questions back at the Double Loop Podcast. Glenn later joins Eric in commenting on how the discussion went and to give his own comments on conclusion language, GYRO, and how juries interpret our results.